EMPOWERING PEOPLE WHO MAKE THINGS. START MAKING. AS THE LATHE TURNS. ENGINEERED AND SUPPORTED IN THE USA. 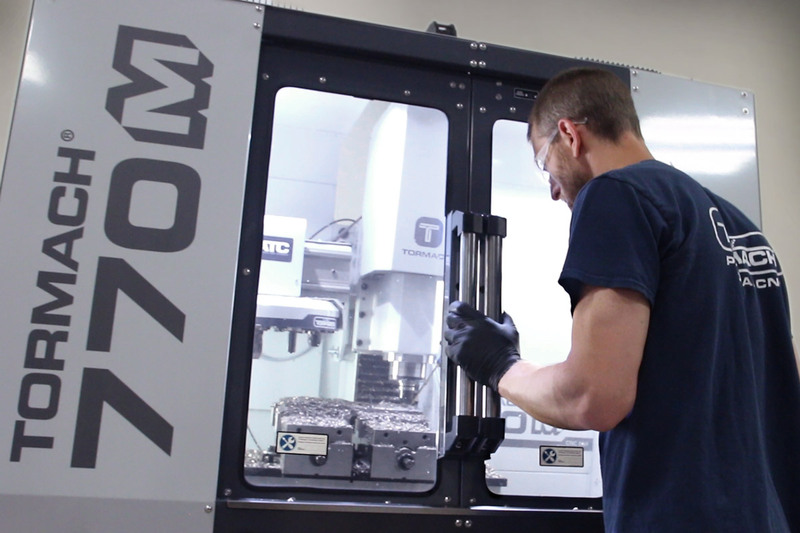 At Tormach, we make CNC machine tools that are perfect for prototyping, light industrial, and hobbyists. And they do cut titanium. And stainless steel. And hardened steel, tool steel, aluminum, plastics, wood. Whatever. 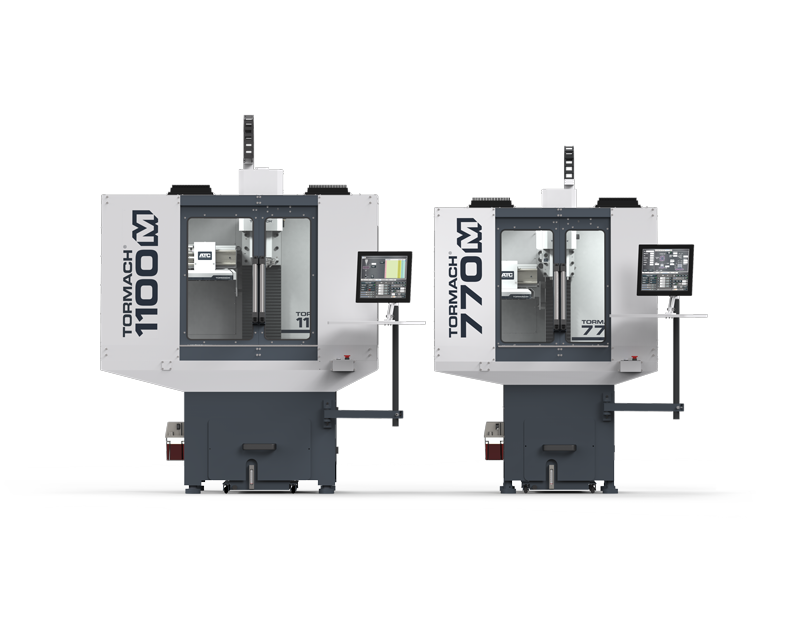 Tormach was founded on the idea that there should be a capable CNC tool that’s affordable and easy to learn and use. Tormach is powered by PathPilot. PathPilot is powered by Tormach. 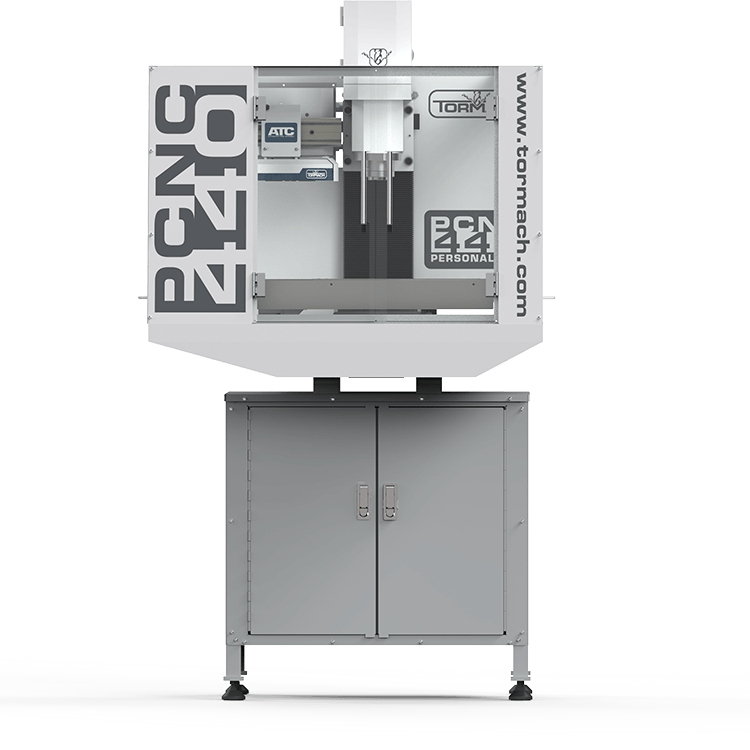 PathPilot is the brain of all Tormach’s CNC machine tools. 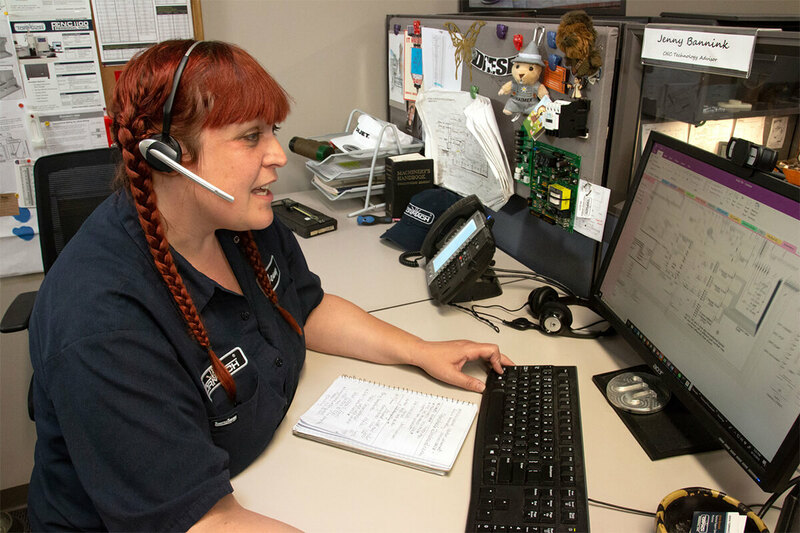 In turn, we internally develop and enhance the PathPilot. It’s intuitive and easy-to-learn. 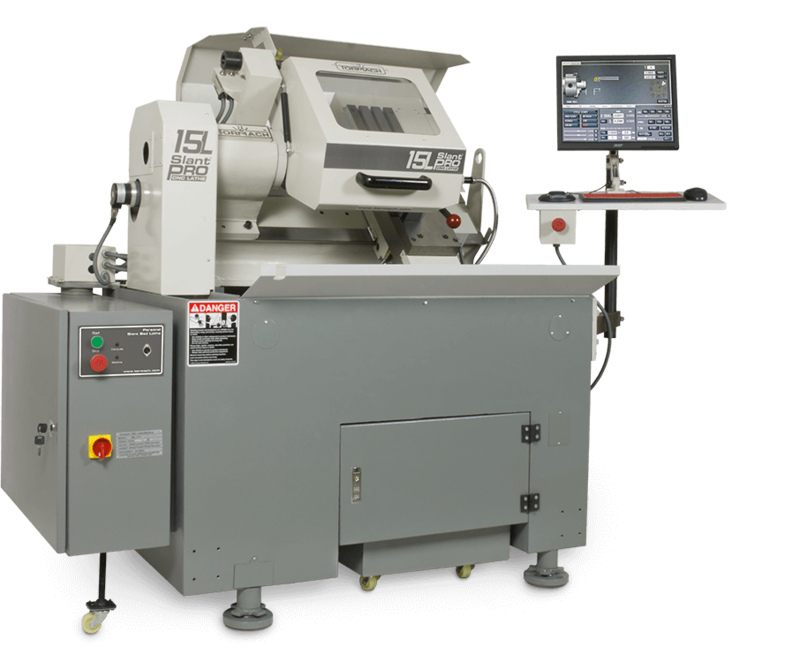 It plays well with any CAD/CAM, and it’s powerful when used conversationally. It was recently rated tops by machinists. That’s feedback that’s hard-earned and makes us incredibly proud. All the accessories and parts to assemble it and start chugging away, right away. 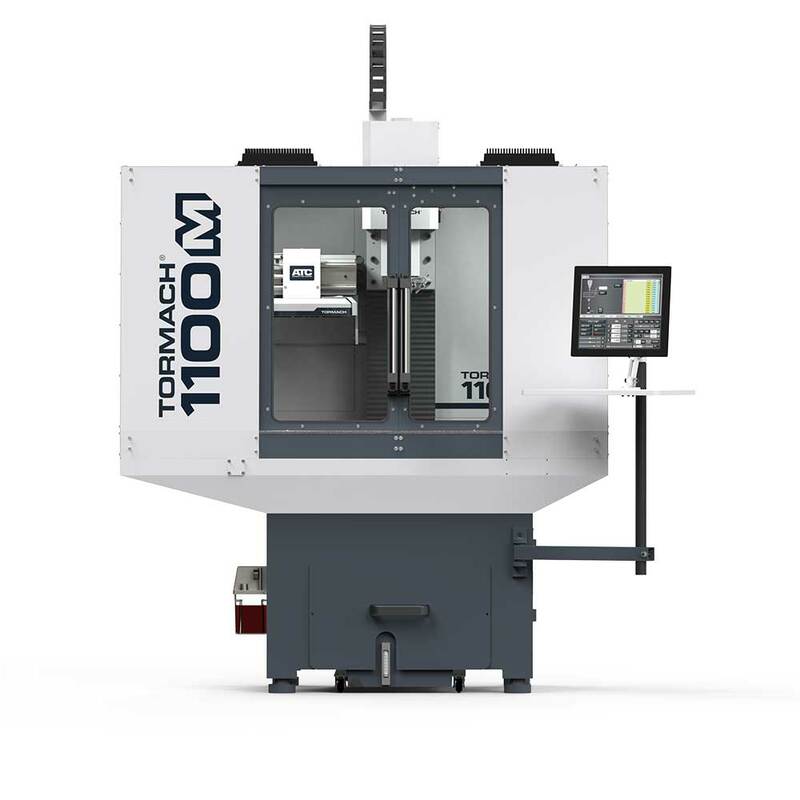 Includes a tool changer, Tormach Tooling System® (TTS) tools and accessories, an enclosure, base. You’ll be so busy making parts, you might have to set your phone’s alarm as a reminder to go home and stream movies.